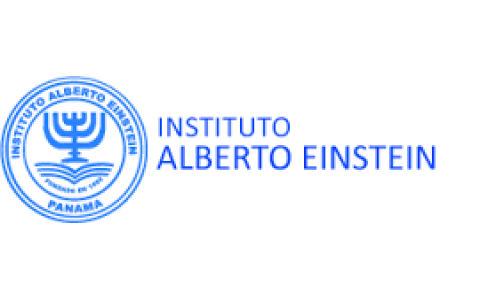 The Albert Einstein Institute, founded in 1955, is religious-Zionist philosophy and adds about 750 students students from kindergarten to secondary. Despite taught between 8-15 hours per week of Jewish Studies, the curriculum of the establishment remains the highest level and is internationally recognized for the high quality of educational training offered. The IAE is an educational institution of a private nature, created to serve the educational needs of children and youth of the Jewish community in Panama, preserving their religious, social and cultural roots. It is localizate in: V�a Israel, in front Multiplaza.